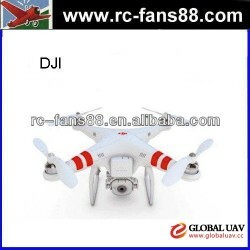 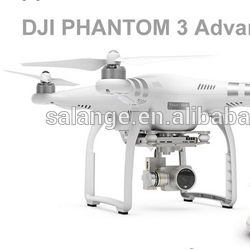 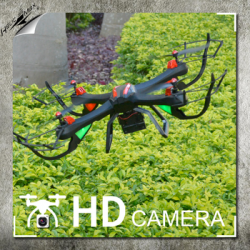 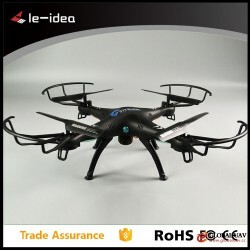 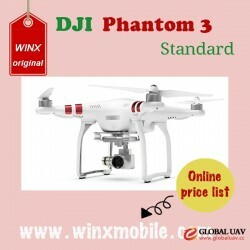 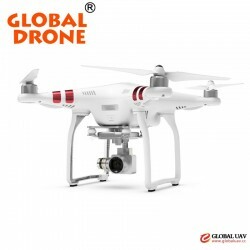 Consumer-grade UAV refers undemanding unmanned aerial vehicle used for entertainment or aerial photography. 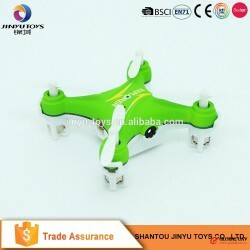 The major users of consumer-grade UAV are individuals or households. 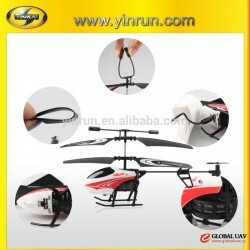 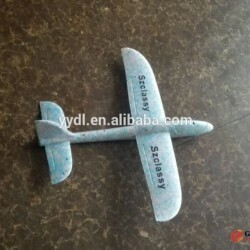 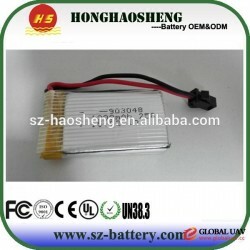 Its volume is small but its endurance and flying distance are limited. 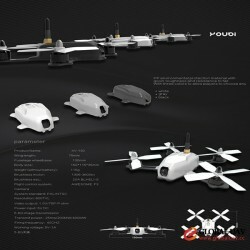 Most of the Consumer-grade UAVs are multi-rotor (primarily four-rotor) whose prices are vastly low. 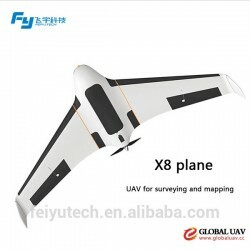 However, some Consumer-grade UAVs' quality is not bad, they have even used in the Middle East and other battlefields several times. 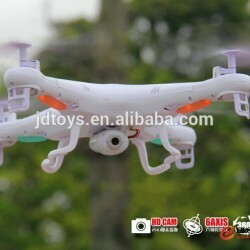 Once advanced technical equipment like aircraft models and multi-rotor UAVs has been gradually used by civilians in the past two years. 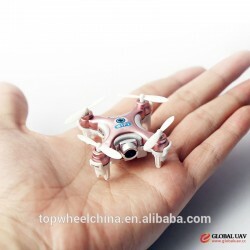 They have become fashion players' new favor, some even use these aircraft models in daily life, such as aerial photography and wedding ideas. 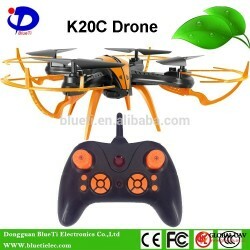 Drones have led to a new industrial chain, thus many amateurs have become professionals with this career anchor. 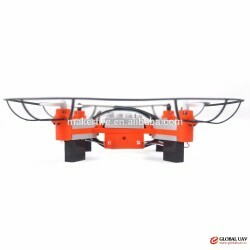 The combination of UAV and motion camera will be an important application of UAV in the field of personalized aerial photography such as sports health. 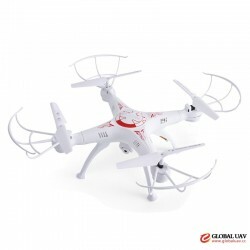 The virtual reality of UAV is used to give people the real experience of aviation from the first person point of view. 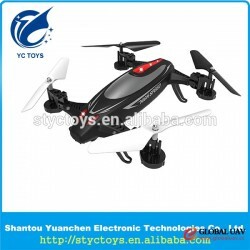 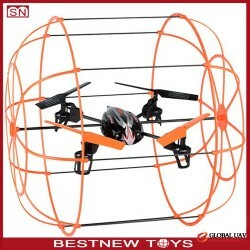 Shenzhen Winx Technology Co., Ltd.
Dongguan BlueTi Electronics Co., Ltd.
Suzhou Delong Packing Product Co., Ltd.
Guangdong Awesome Uav Co., Ltd.
Shenzhen Hopolas Technology Co., Ltd.
Shenzhen Xinxuanyuan Technology Co., Ltd.
Shantou Jinyu Toys Co., Ltd.